We appreciate all your support for our activities, events, and sales. This year the Home & School Association will and sell and host the following activities and items to raise money for the school. Your donations will help support activities, athletics, and clubs so every girl can benefit. We hope you will join us! Brick Campaign-Forever remember Mercy and your class by ordering an engraved brick. 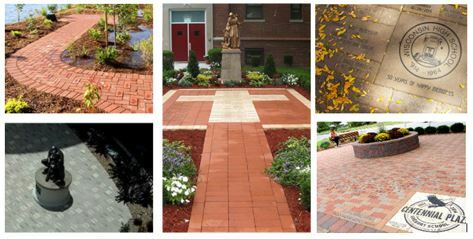 Your brick will be beautify the Mercy campus, pathways and gardens. Download the form and return it to the Advancement Office. You will be notified when your brick arrives. 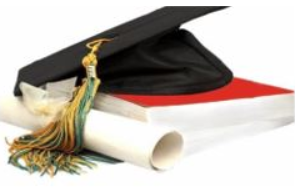 Education Raffle-Purchase a raffle ticket and enter the drawing for the $25,000 tuition prize. The drawing date is Sunday, May 5, 2019 at 11:30AM. You need to be in it to win it! CONTACT SUSAN IN THE ADVANCEMENT OFFICE (860-347-8957) TO LEARN ABOUT SPONSORSHIP OPPORTUNITIES!! Mercy School Spirit Blankets-Share your school spirit and show your Mercy pride! Blankets are now on sale for $50, your donations will be applied to the Mercy High School Annual Fund to assist with activities, athletics, and clubs. Thank you for your continued support. Yellow Rose Auction-Save the date of ...TBD November 2019 for the biggest fundraising event for Mercy High School. Call the Advancement Office to volunteer or donate an item for the Auction at 860-347-8759. All the proceeds will go towards the Mercy Annual Fund. The Auction is hosted by the Home & School Association.